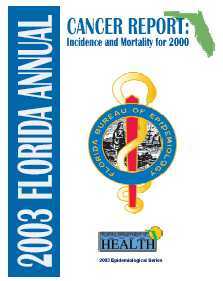 According to the American Cancer Society 45% of men and 38% of women will get cancer (go here and here). 2018 stats are here, 2017 Statistics are noted here , some interesting stats sites are here and here. A recent review of preventable cancer is here. Detailed statistical information is below. Survival for specific cancers are found in the individual sections here, and there are some very useful online survival calculators. 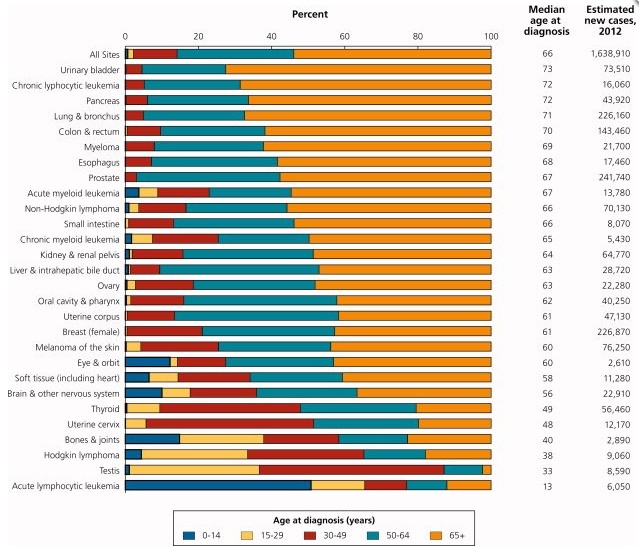 Survival for patients with advanced cancer include: brain metastases, liver metastases, bone metastases, untreated lung cancer, general advanced cancer.